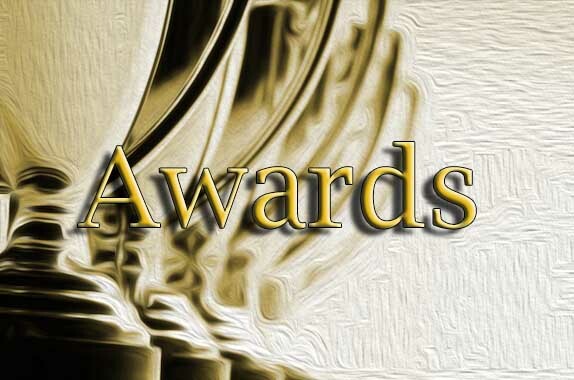 In 2013, Limerick’s Life was nominated in the long list of the Ireland Blog Awards 2013, for for the first time, in the Best Science/Education Blog section. 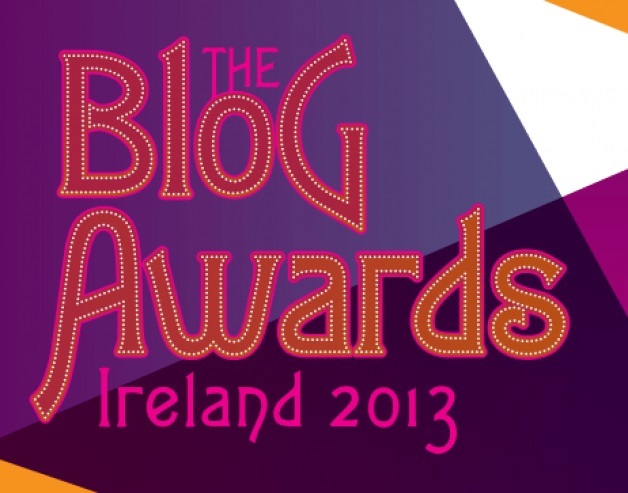 The Irish Blog Awards were founded in 2011 by the Ashville Media Group, who are also responsible for the Digital Media Awards, Bar of the Year Awards, Gold Medal Awards and more. They are also the owners of magazines such as Goffs, InBusiness, Ear to the Ground and Irish Printer. There were three stages in the competition, the long list, the short list and the finals. In the finals there are three places, the bronze medal, the silver medal and the gold medal. There is two groups in the competition, personal and business blogs. These blogs are separated into various categories. 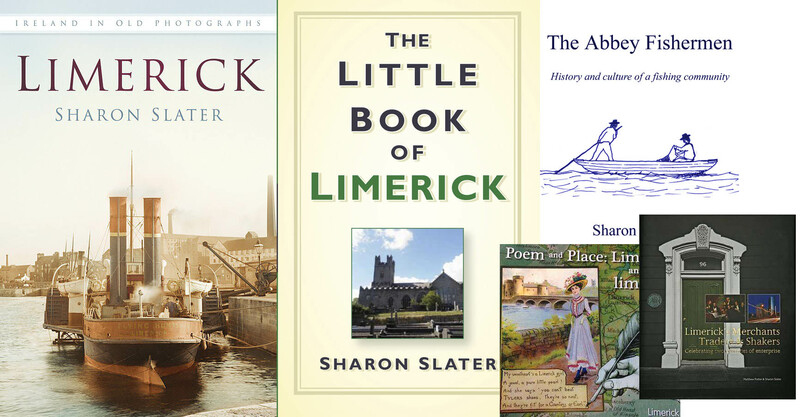 You can read more about the other awards and nominations received by Sharon Slater and Limerick’s Life here. There are many steps in there to hopefully help you find your relatives.